There’s no denying that Stranger Things season 2, while fun, was nowhere near as good as season one but dammit, hope springs eternal with the fans. The trailer for season 3 dropped earlier today and – no surprise – it’s an utter delight. The gang is all back and it looks like the stakes could be very real this season… especially with that new monster. One summer can change everything. 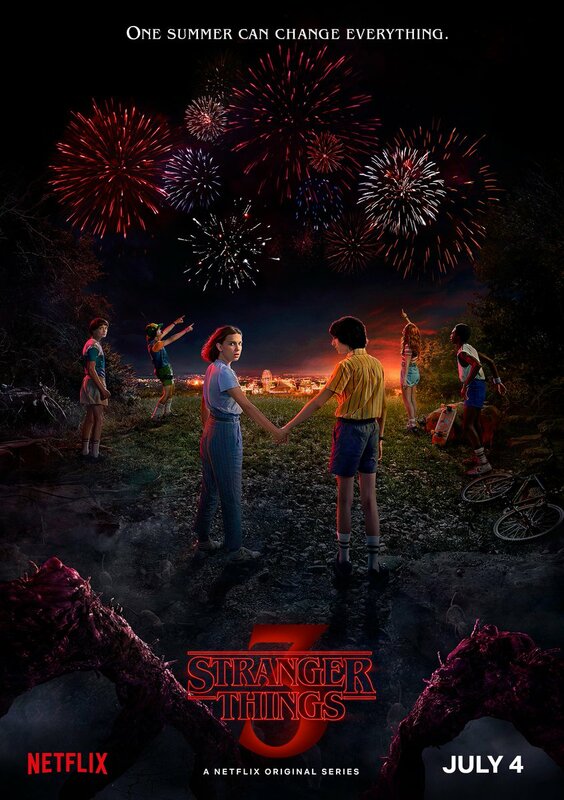 Stranger Things 3 premieres on July 4th on Netflix.